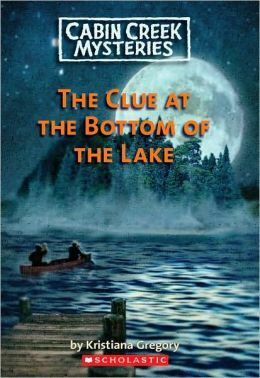 Brothers Jeff and David and their cousin Claire are certain they’ve witnessed a crime-cover-up when they see someone dump a large sack into the lake at 2:30 am. Once they manage to fish it out, they quickly discover that they may have hooked more than they bargained for. This series of high adventure outdoor mysteries will have your reader on the edge of their seats. Others include The Blizzard on Blue Mountain, The Legend of Skull Cliff, and The Haunting of Hillside School. In this second book in the Dinosaur Cove series, Tom and Jamie return to the age of the dinosaurs by stepping onto fossilized footprints to map out their discoveries. They quickly come face to face with danger, and must decide how they’ll survive and get back home! What childhood would be complete without living in the frontier life through Laura Ingall’s eyes? Students will vicariously churn butter, curl up on the cabin hearth, make maple syrup, and more. Dolphin-lovers will love joining Jody McGrath and her family on their year-long scientific voyage called “Dolphin Universe.” As they work with some dolphin-friendly tuna fishers in the Polynesian Marquesas Islands, they run into trouble, and it will be up to Jody to help save their friends–human and dolphin alike. Suds has always loved school, but now that he’s in fourth grade, his best friend, Joey, has decided to be a trouble-making rat. Suds doesn’t know about joining in his friend’s antics, and finds himself facing a new set of problems with the new year. Mr. Popper lives a simple painter’s life–until he brings home a penguin. As their home is adapted to meet their Antarctic friends’ needs, and as the penguins multiply, humorous strain is placed on the suburban home. Owen faces a set of problems that a lot of kids can relate to–moving away, his dad losing his job, and avoiding the nosy next-door neighbor. But not every kid runs into a real submarine dropped off a train. The charm of this classic, heartwarming tale of goes deeper even than the enchanting tale of Fern, Wilbur, and Charlotte. It’s about their genuine loyalty, friendship, and love, woven in ways that children and adults alike will never forget. Armand is a Parisian hobo who loves the simple life, pushing all his possessions in a baby buggy and sleeping under bridges. When a homeless family show up under the bridge just before Christmas, something inside begins to change. Anyone who has experienced the close bond shared between pet and owner will be captivated by the story of Rosalie and her horse, Major. It’s 1864, and with Rosalie’s father fighting for the North, her mother is trying to make ends meet–and it looks like selling Major is the only way to help the family survive. Listen to both sides of the tale of Sleeping Beauty as the chapters hilariously alternate between Princess Rose’s story and the Prince’s story. Young readers will be thrilled with all the extra details Wendy Mass weaves into plot, characters, and setting. Maggie is just fine with print handwriting, thank you very much. 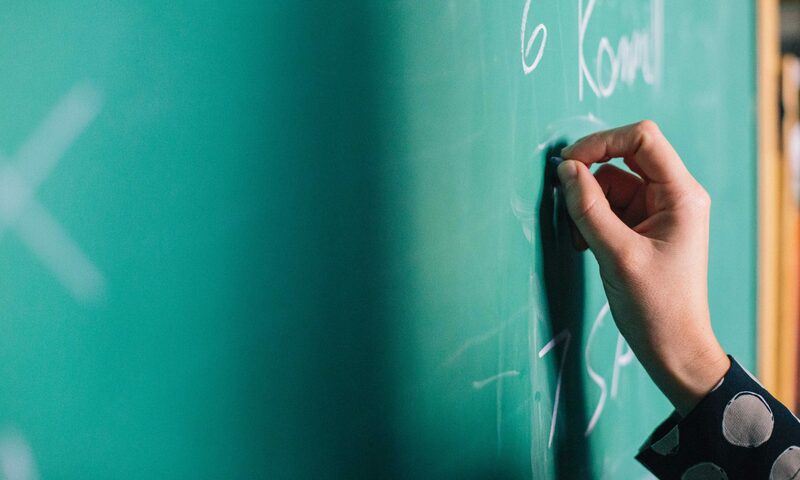 But when she becomes the class mail messenger–and carries notes that are exclusively written in cursive–she starts to wonder if there’s something to the cursive after all. 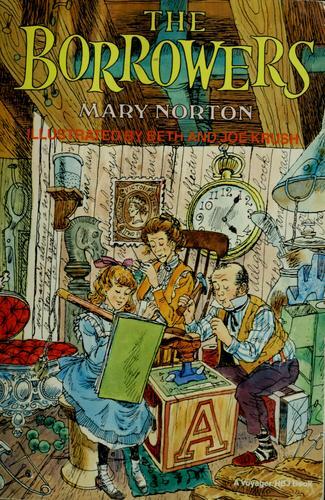 Beverly Cleary brings to life real kid humor and predicaments yet again with Muggie Maggie. Tired of all the injustices of her suburban life and chores, Claudia decides to run away to the city–specifically, the Metropolitan Museum of Art. As she and her brother Jamie adapt to their new way of life, they discover a mystery of a statue that just might have been sculpted by Michelangelo himself. Matilda doesn’t seem to fit in with her family–not her book-hating father, not her bingo-obsessed mother, and not with her television-junkie brother. Though, given the fact that she was checking out Dickens’ Great Expectations from the time she was four years old, she definitely isn’t exactly normal. And her exceptionality becomes even more pronounced when she discovers she possesses some unusual powers. The Clock family lives in the floorboards of a human house, quietly borrowing and minding their own business. Restless with the quiet life of scampering, Arrietty dares to befriend the human boy who spied her father, Pod. This is a serious oldie but goodie, complete with some good old-fashioned British language. Studying the ancient Egyptian pharaohs has always been tremendously meaningful for Howard Carter. But when he makes the ultimate discovery of King Tut’s remains, he can’t help but wonder about the rumors of curses. Students will love the true story of one of the greatest archaeological discoveries of all time. Ever since his mother died, Toseland has been living at his boarding school. But now, his Great-Grandmother Oldknow has sent for her grandson to live with her at Green Knowe. He enjoys his new life there, but he starts to notice that Granny’s stories of the children that have lived at Green Knowe come with strange apparitions. The Magician’s Nephew is the first of the Chronicles of Narnia series. 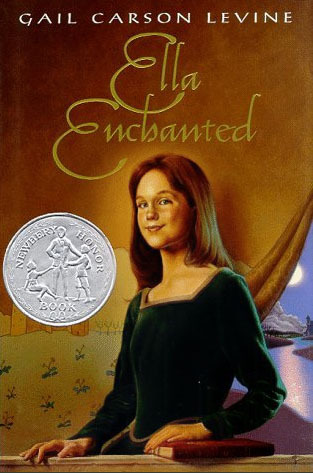 Filled with curious children, magic, treachery, and fantastical new worlds, it may be one of the most overlooked masterpieces of the series, as it often gets overshadowed by book #2, The Lion, The Witch, and the Wardrobe. (Note: The other books in the series may vary up to level W). Eyeballs for sale, a spaghetti farm, an eternal poem–this collection of poems will provide hours of giggles and silliness. Barbara Ensor’s retelling of the story of Thumbelina, complete with silhouette cut-out illustrations, brings to light a spunky side of the tiny girl we’ve never known before. 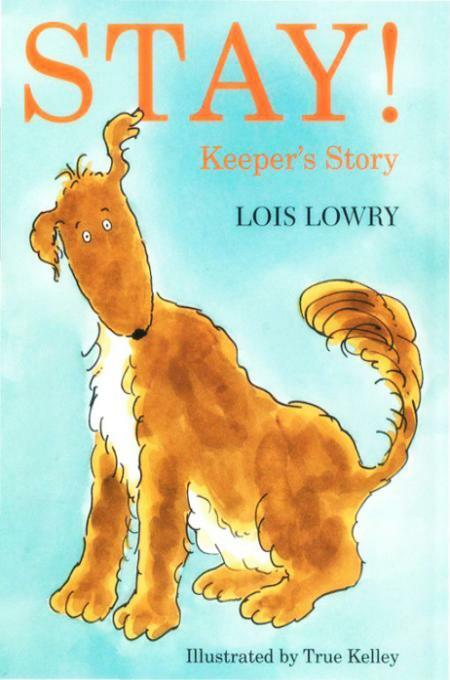 Kids will love this poetry-writing, witty canine, with the story uniquely written from his perspective as he tries to find his family. This is exceptionally challenging and enjoyable for students with advanced vocabularies. 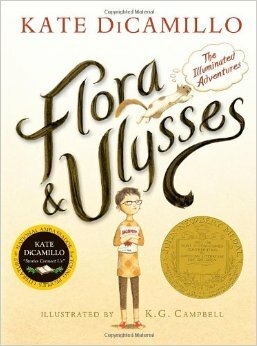 When 10 year-old Flora discovers her superhero poetry-writing squirrel friend, Ulysses, neither of them realize the extent of his life-saving abilities! Kids are guaranteed to laugh, wonder, and exclaim, “Holy bagumba,” as they follow their adventure! If students think they know this Gail Carson Levine story from watching the movie, they will be surprised with this read! Ella is under a curse of obedience–but that makes her anything but docile. Kids will love watching this headstrong and courageous character’s journey as she tries to break her spell amid fantastical creatures including fairies, elves, giants, ogres, and more!